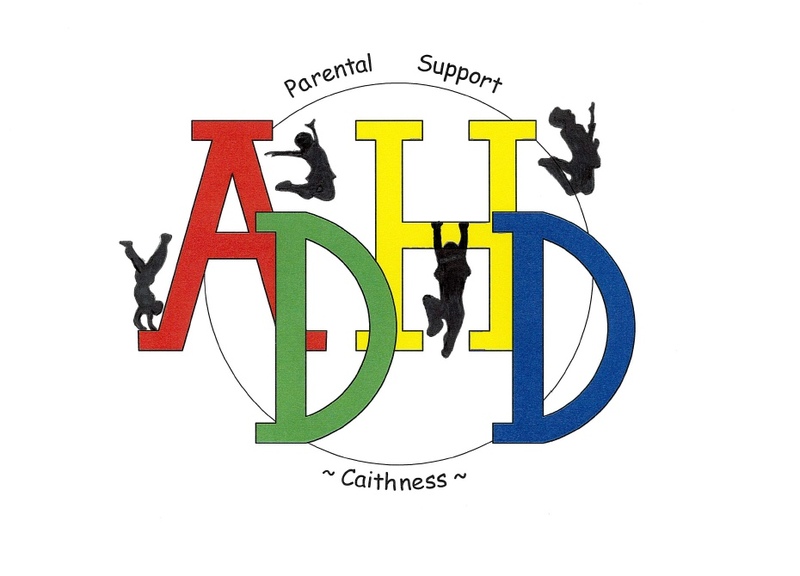 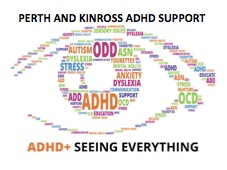 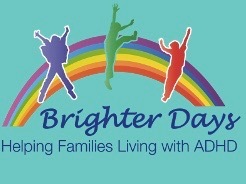 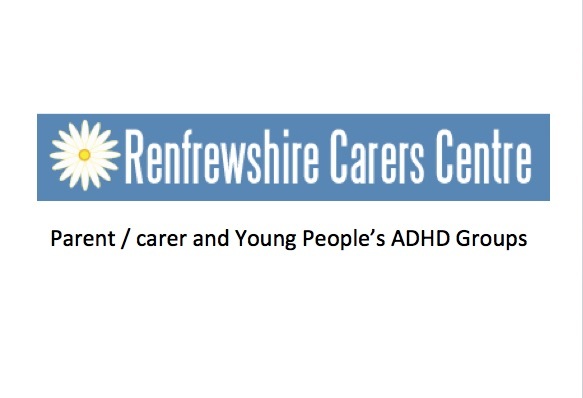 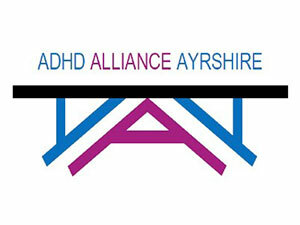 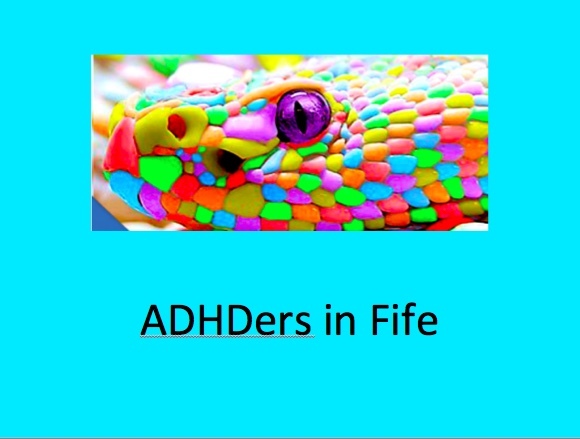 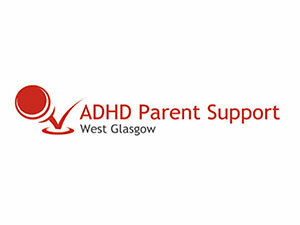 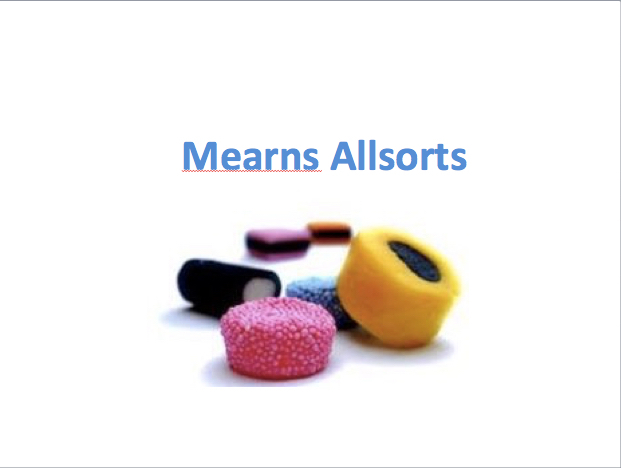 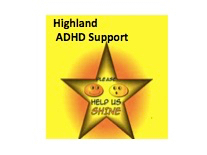 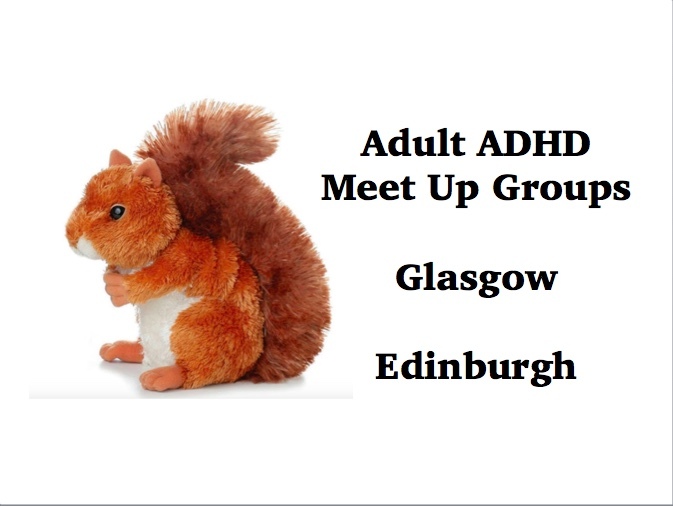 To represent the views of our member groups and the people they support, and provide a platform for joint campaigning to improve diagnosis and support for people with ADHD and their families across Scottish public services, including the NHS, education, local authorities, police and the criminal justice system. 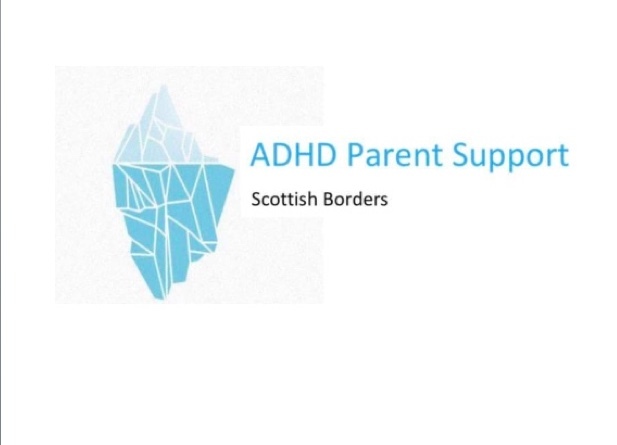 We will do this in partnership with other organisations wherever possible and appropriate. 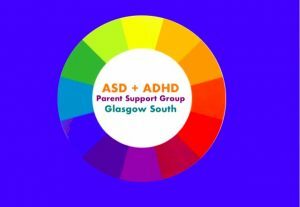 As a new organisation, we are run entirely by part time volunteers at this point. 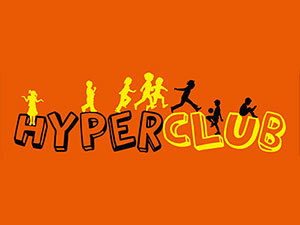 Find out more about why we came into being.